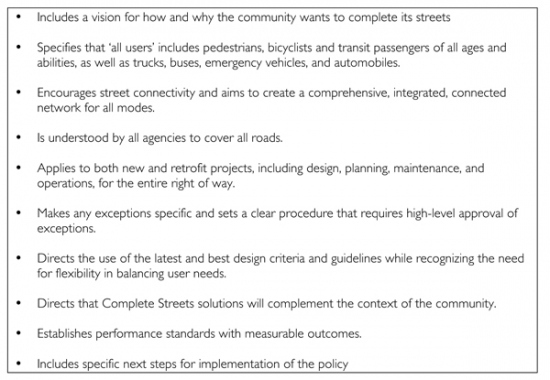 Below you will find a Complete Streets Resolution for Traverse City as drafted by the City Planning Department. It will be introduced for adoption at the October 3rd City Commission meeting. Meetings are held at 7-pm on the 2nd floor of the Governmental Center.